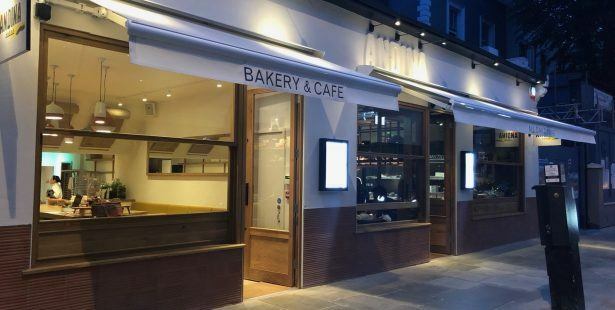 On behalf of a private Landlord client, we let the former Tavola delicatessen at 155 Westbourne Grove (occupied by renowned chef Alastair Little), to another renowned chef, Martin Morales, for what has become London’s first Peruvian bakery, Andina Panaderia. 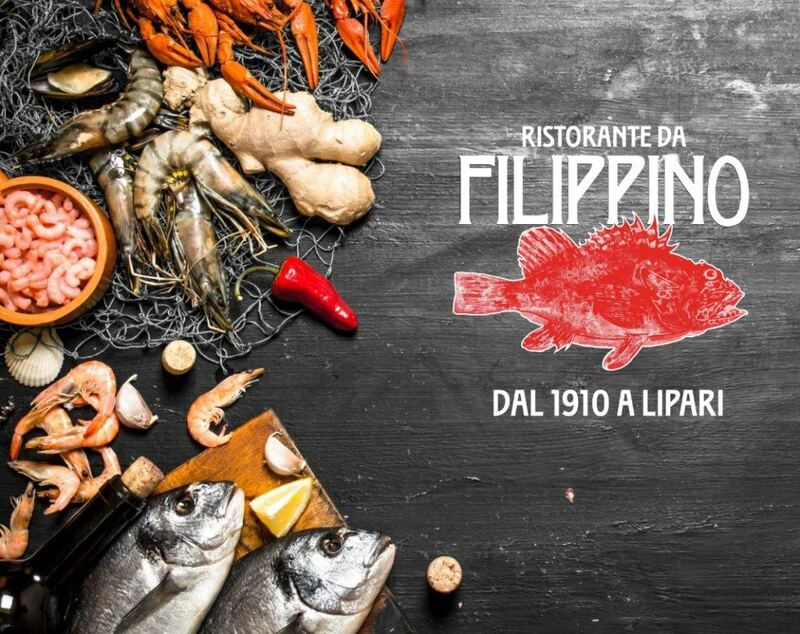 Martin also acquired the next door property to create a new restaurant called Andina Picanteria. 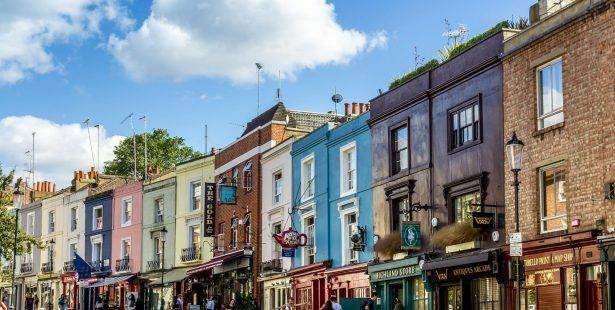 On behalf of a private Landlord client, we have recently completed a letting at 84 Westbourne Grove to Black Stone Red Fire, who will offer regional specialities from Sicily. 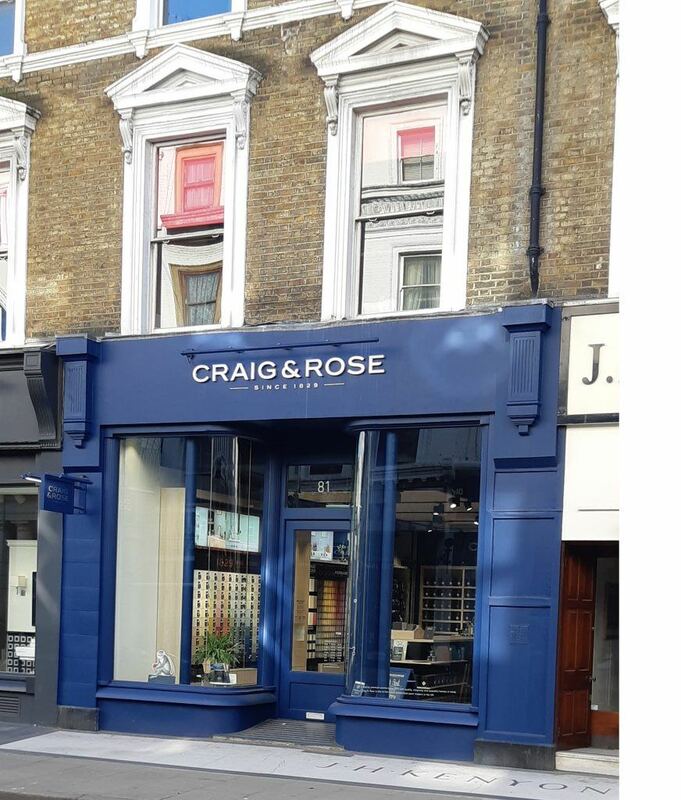 On behalf of a long-standing client, we have recently let 81 Westbourne Grove, the former Artisan du Chocolat, to Craig & Rose. 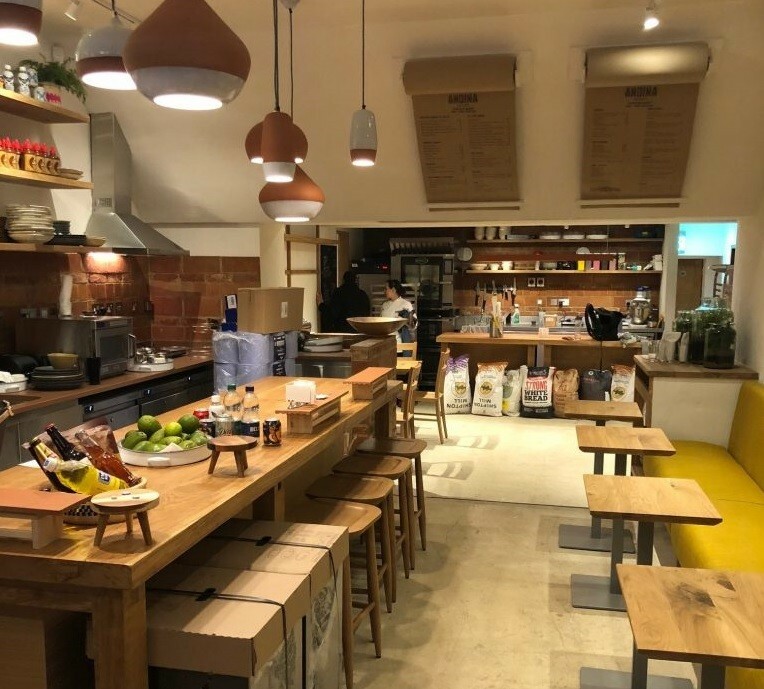 Below is an image of their Edinburgh branch, with Westbourne Grove due to open soon! 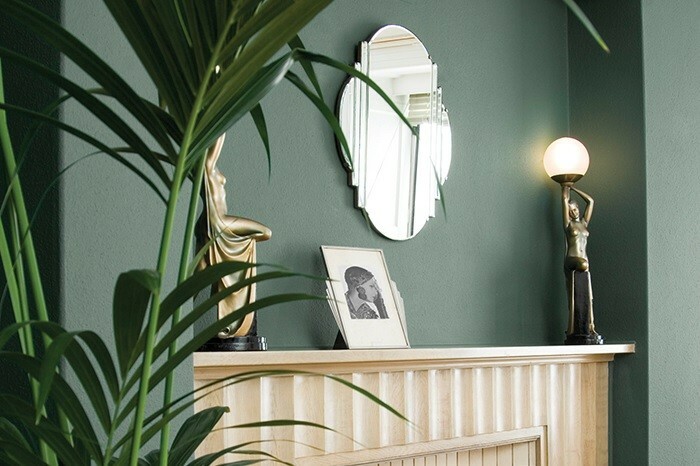 Established in 1829 by two young Scottish Entrepreneurs, James Craig & Hugh Rose, the company and brand quickly became renowned for manufacturing superior quality paints, with professional painters and decorators quickly adopting it as their brand of choice.